The Samco Sport Radiator Hose Kits provide a unique opportunity to upgrade your intercooler radiator hoses to a product that is simply unrivaled worldwide for performance and looks. 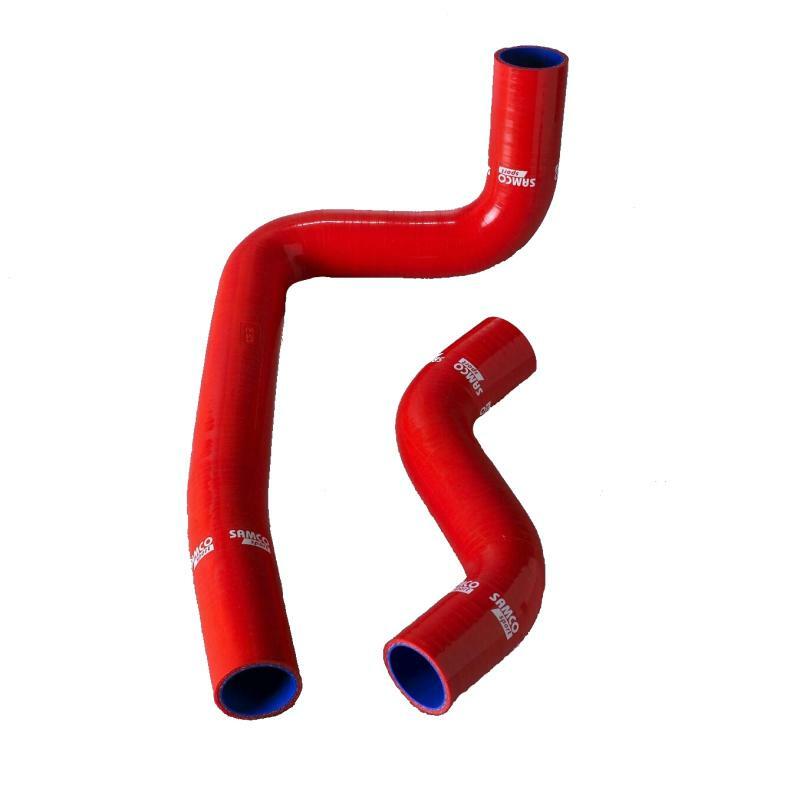 These direct replacement silicone hoses are available in 7 striking colors to blend with your engine the way YOU want. Whatever color you choose just remember, you’re fitting the finest radiator hoses that are designed to perform under pressure.